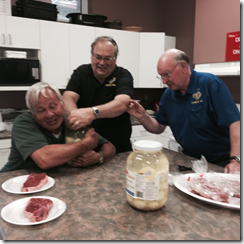 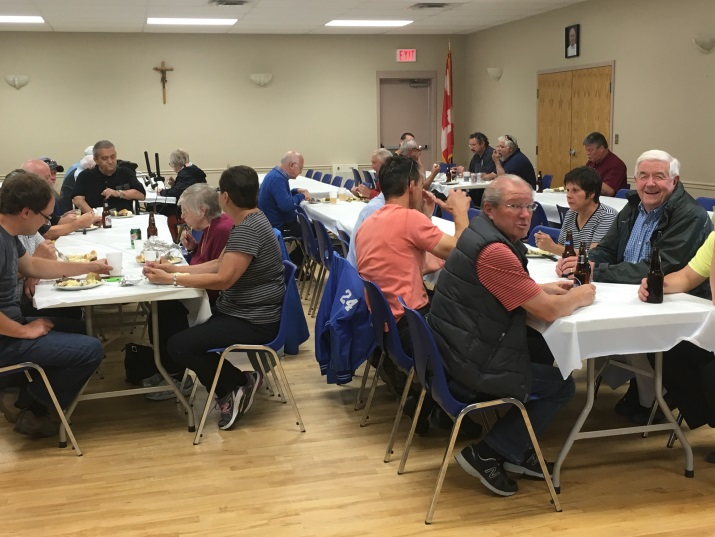 Another Council steak BBQ was held on June 9. 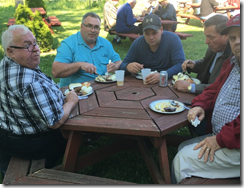 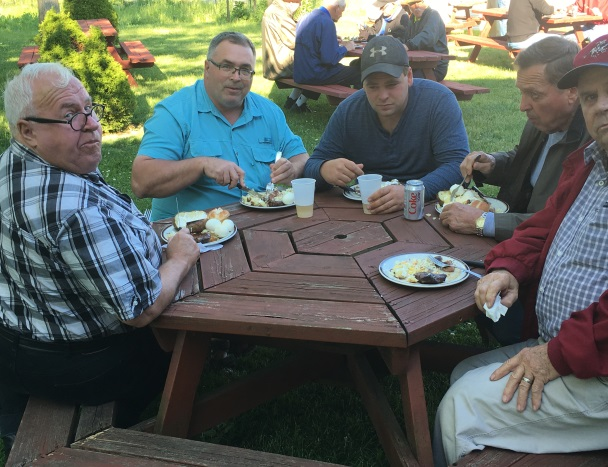 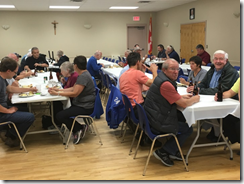 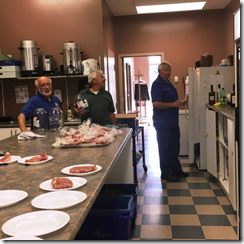 108 customers enjoyed a fine steak and ‘fixins’. 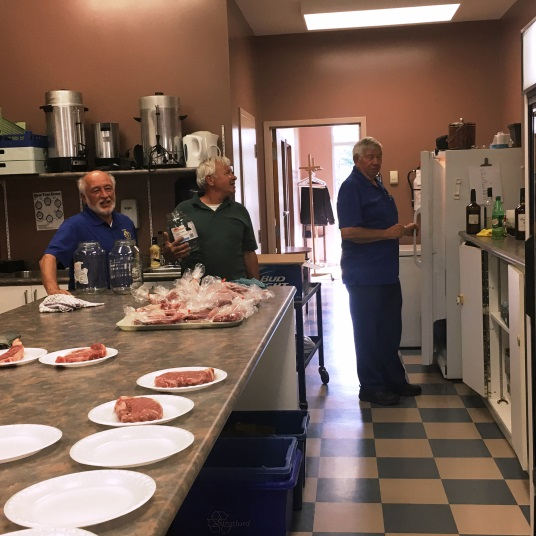 Thanks to the Brothers who sold tickets, set up, prepared food, and cleaned up.